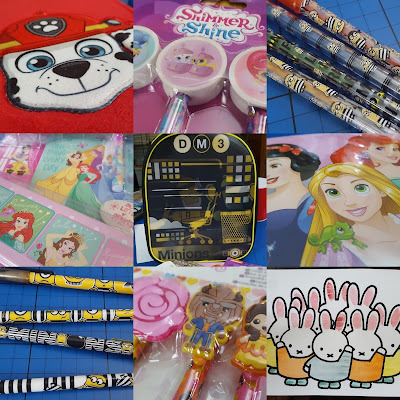 Sambro are a very well-known supplier of licensed products, mainly for children. 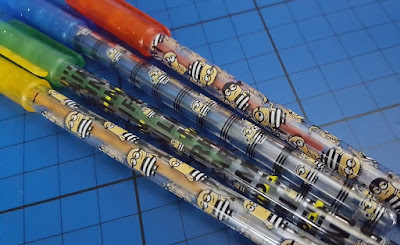 They're responsible for loads of the smaller bits and pieces that fill stockings, as well as larger items featuring favourites from TV and movies. 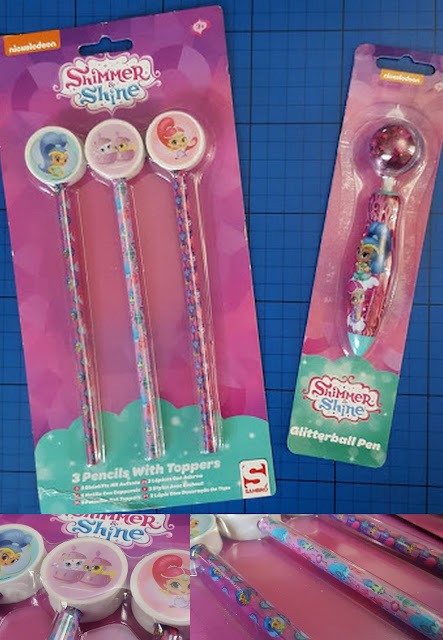 We've been sent some of their new range to review, including Paw Patrol, Miffy, Shimmer & Shine, Despicable Me 3 and Disney Princess. 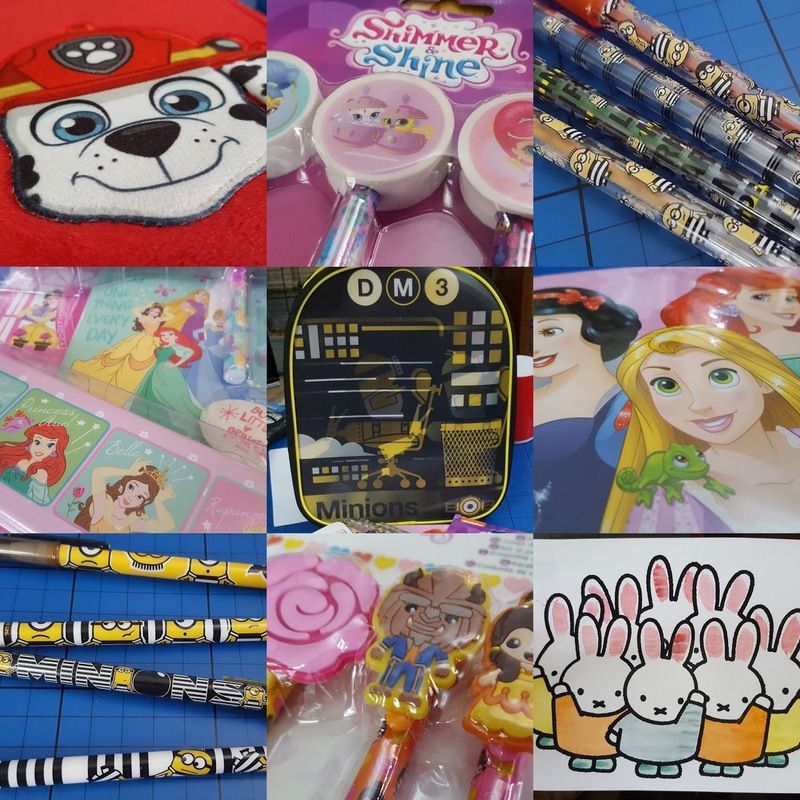 On Thursday 10th August at 7pm Sambro will be hosting a Twitter party to promote their licensed children's stationery and backpacks. They'll be giving away some of their goodies, so it's worth following @SambroUK. 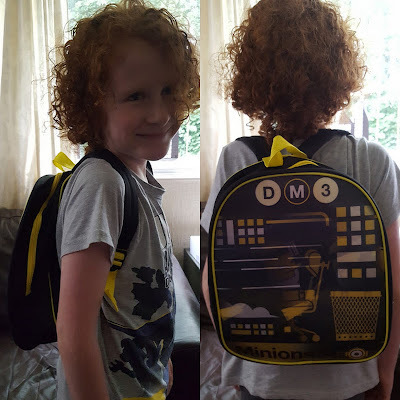 Usually I open everything and review it properly, but on this occasion I'm about to go on holiday and have precious little time, and a lot of what we've been sent doesn't suit my family at all, so I'm leaving it in the packets and I'll donate it to the next school raffle! First up it's Paw Patrol, the Nick Jr favourite. 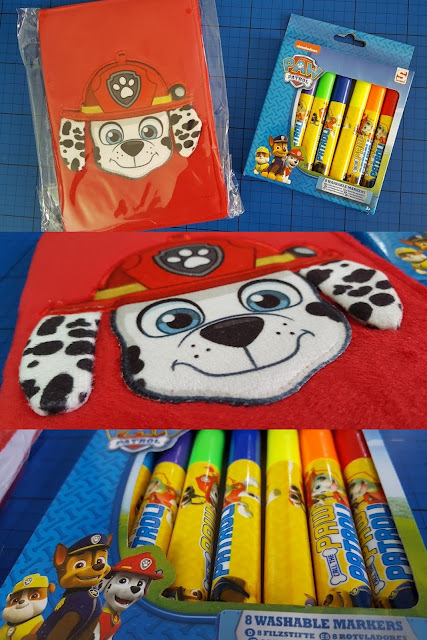 There's a gorgeous plush furry covered notebook and washable Paw Patrol felt tips. 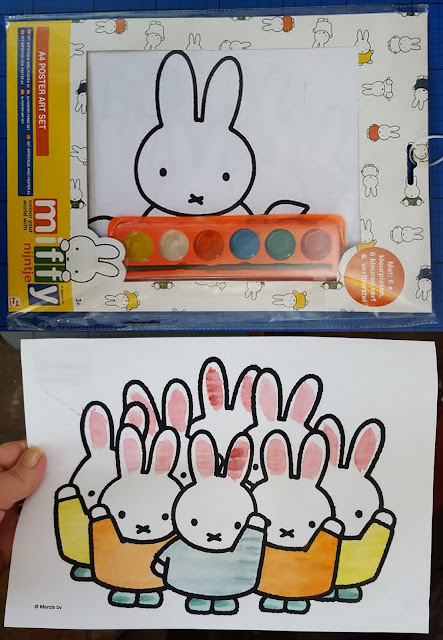 Perfect for younger children who want to be big kids too. 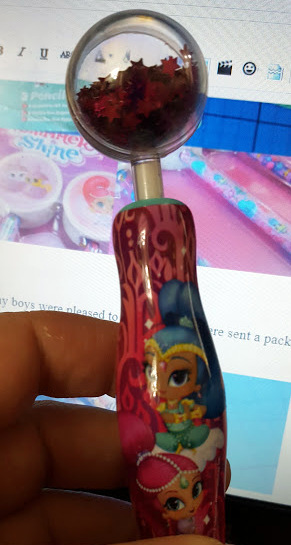 Shimmer & Shine is apparently more than just a dress code for a 7th birthday party, it's a Nickelodeon TV show. We've been sent a set of 3 Pencils With Toppers and a Glitterball Pen. 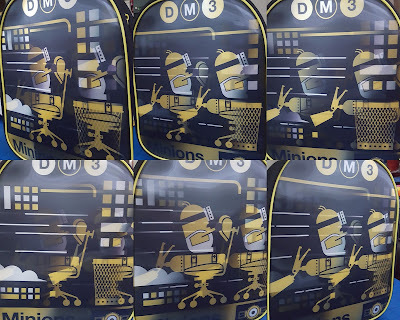 Next Minions and Despicable Me 3! Yeeeay - my boys were pleased to see these. 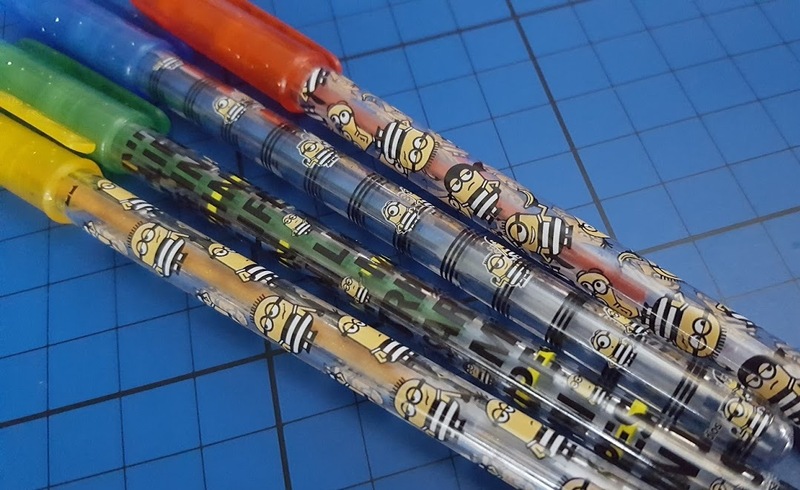 We were sent a pack of 4 Gel Pens and 4 Pop-Up Pencils. 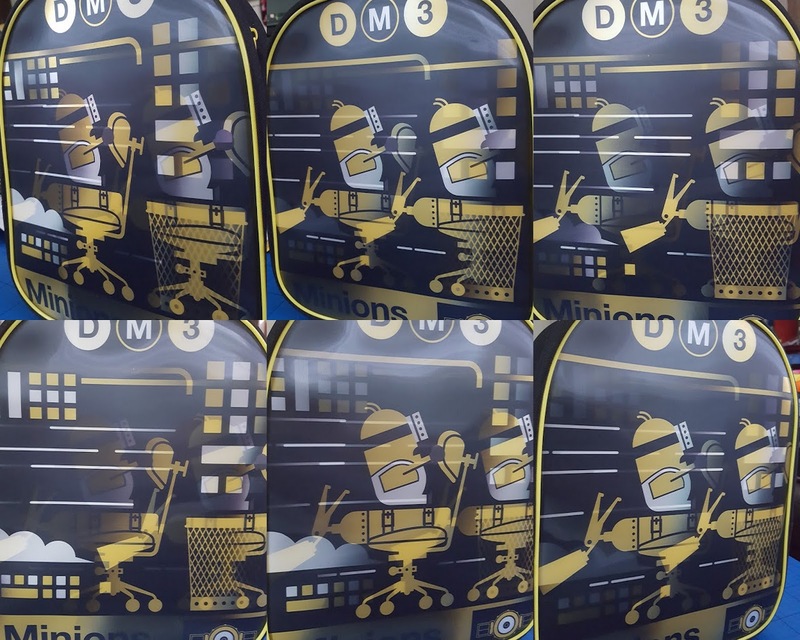 These are pretty special and very pretty. 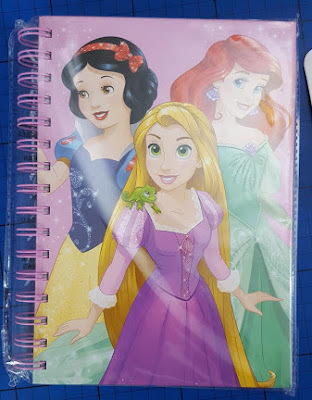 It's the ever-popular Disney Princesses. We've got a Notepad with plenty of pages and a set of Beauty And The Beast Character Pens to write in it. 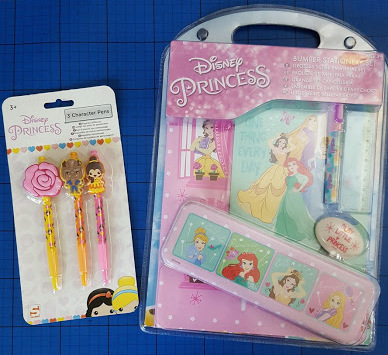 We've also been sent a large Disney Princess Bumper Stationery Set which includes 2 thin notepads and a stationery tin as well as loads to fill it. 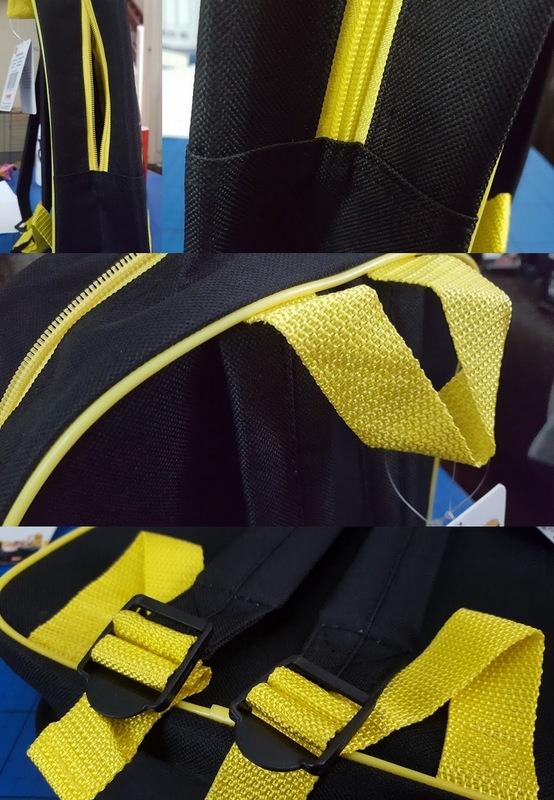 You can find out more about all of Sambro's products on the Sambro website, and enter giveaways and keep up to date by following on Facebook or Twitter. 1,095 Days, 36 Months, 3 Years.